Innovations is the Key to success. We have developed many high end integrated automation solutions for Highway Management. The Key to integration is the RF ID Technology. Gone are the days when you needed to stop in long ques at various check posts. We are offering Manless fully integrated solutions for Highway Management Purpose. Consider there are 20 Toll booths on a Highway. Each vehicle will be given a UHF RF ID Card at the main Highway entrance (toll Booth Number 1). The card will contain information about the vehicle number, Driver’s cell number, credit card information & other required information. RF ID Readers will be installed at number of locations on the Highway. The role of these readers will be to check the speed & location of vehicles. If any vehicle is over speeding, main control room will get an alert. 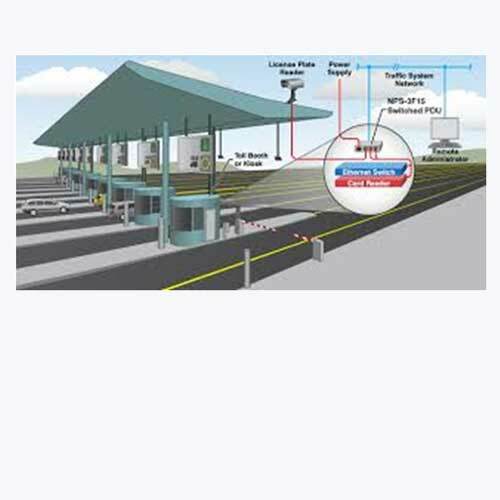 There will be In-motion Road Weigh bridges installed at each toll booth along with large information display units, RF ID cards & Boom barriers.